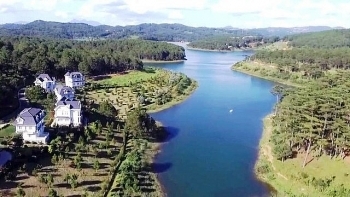 Tuyen Lam Lake tourist site in Da Lat city, the Central Highlands province of Lam Dong was officially recognized as a national tourism site, the first national tourism site of its kind in Vietnam. 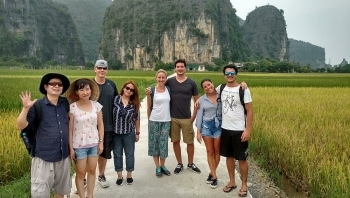 (VEN) - Vietnam’s tourism sector fulfilled the target of welcoming 13 million international visitors in 2017. In particular, the successful organization of APEC 2017 events, including a summit of world leaders and leading economic and business figures contributed to firming this trend. Footage of Hanoi broadcast by the US’ Cable News Network (CNN) has received positive feedback from the audience, Sunita Rajan, CNN Senior Vice President for Asia-Pacific region told Chairman of Hanoi People’s Committee Nguyen Duc Chung during their meeting in Hanoi on January 18. 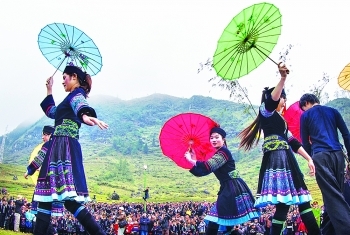 Cua Van, a small floating fishing village in the northern province of Quang Ninh, has been listed among the world’s 16 most beautiful villages by Journeyetc.com, a travel advisory website. 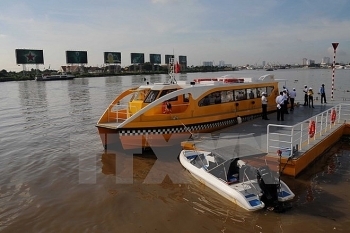 Ho Chi Minh City has been asked to diversify tourist products and attractions to lure visitors at home and abroad. 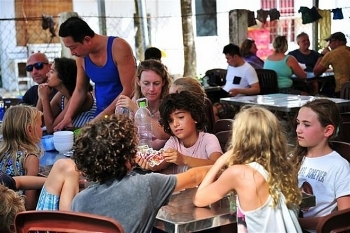 Phu Quoc island district of the Mekong Delta province of Kien Giang targets to serve at least half a million international tourists in 2018, according to local authorities. 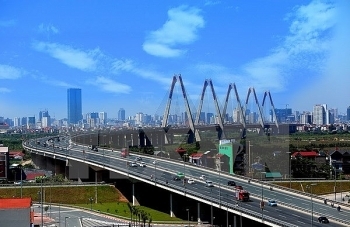 The Politburo has issued a resolution on developing tourism into a spearhead economic sector by 2020, with the aim of contributing 10% to the country’s gross domestic product (GDP), up from the current 6.8%. 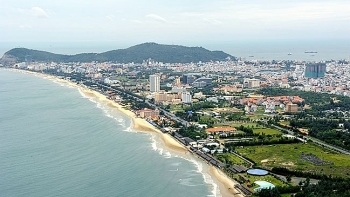 Accordingly, over the past few years, Ba Ria - Vung Tau province has deployed many solutions to support enterprises to "renew" their tours; and diversify and improve the quality of tourist products. 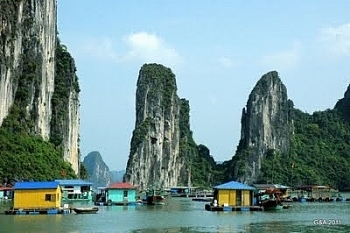 (VEN) - Hanoi, the capital of Vietnam, is a cultural, political, economic and social center of the country. 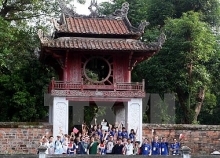 With 5,922 historical and cultural sites, 1,100 festivals, more than 1,200 craft villages, various art forms and special kinds of food, Hanoi has become an attractive destination for domestic and foreign tourists. Vietnam Economic News’ Thu Huong spoke with Hanoi Tourism Department Director Tran Duc Hai about the capital’s tourism development plans. 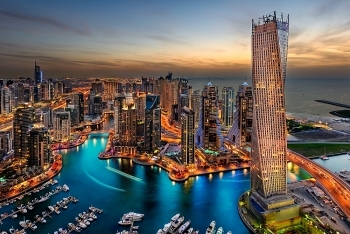 (VEN) - Emirates is extending its popular My Emirates Pass programme to customers visiting Dubai this winter season. The programme gives Emirates customers exclusive offers and discounts across the city by turning the Emirates boarding pass into an exclusive membership card. Up to 228,900 visitors arrived in Hanoi during the New Year holiday 2018 from December 30 – January 1, up 11 percent annually, according to the municipal Department of Tourism.